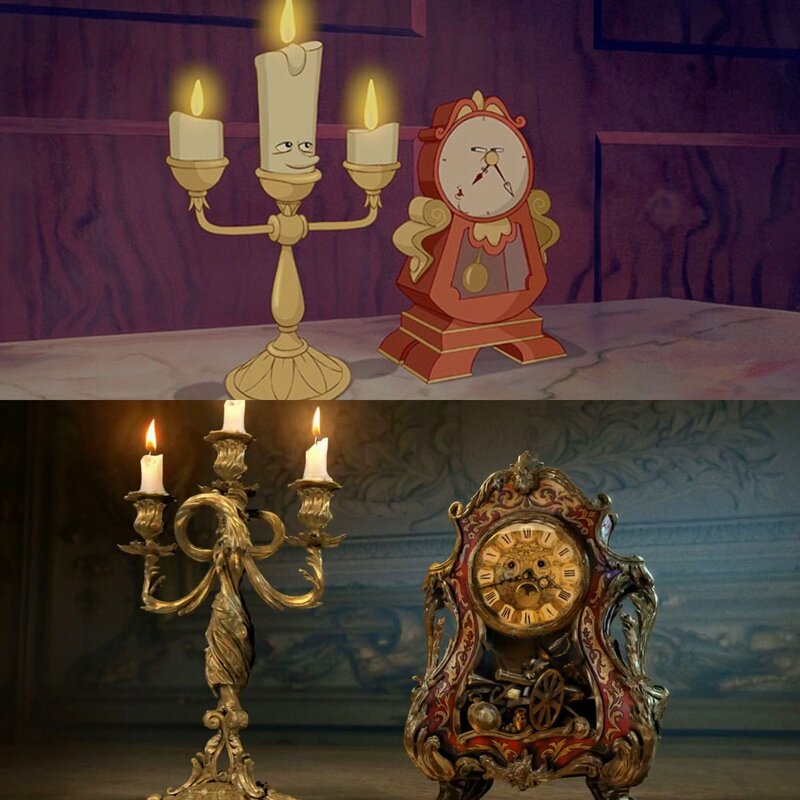 First Look at Lumiere and Cogsworth. . HD Wallpaper and background images in the Beauty and the Beast (2017) club tagged: photo. This Beauty and the Beast (2017) photo might contain sala de desenho, sala de estar, sala, sala de frente, salão, sala da frente, and sala de estar.